The FDA recalls Thyroid medications after inspection. The Food and Drug Administration has recalled hypothyroid medication manufactured by Westminster Pharmaceuticals. 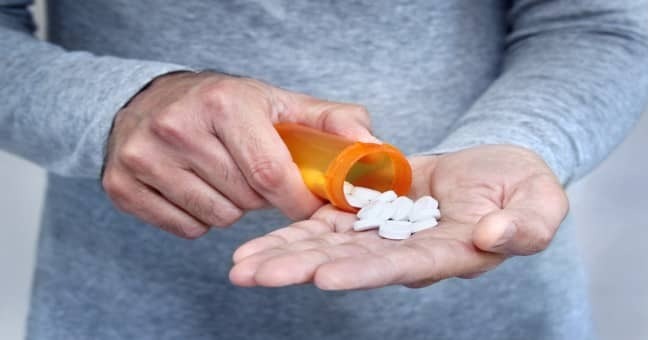 The tablets containing levothyroxine and liothyronine were recalled after the FDA found they were being manufactured in a Chinese plant that did not meet the FDA’s standards. The recall affects 37 batches of the medication, in 15 mg, 30 mg, 60 mg, 90 mg, & 120 mg amounts. The initial inspection took place in 2017, and found that the Chinese supplier was not meeting their standard manufacturing requirements. The supplier under question is Sichuan Friendly Pharmaceutical Co. Patients are warned to not discontinue use, but to contact their doctor to receive a replacement medication. No adverse side effects have been reported. Levothyroxine and Liothyronine are synthetic hormones used to treat thyroid conditions. It treats patients who have hypothyroidism, or an under-active thyroid. This is a condition when the thyroid glans products an insufficient amount of the thyroid hormone. Hypothyroidism can lead to weight gain, slow heart rate, dry skin and fluid accumulation and retention in body tissue. Levothyroxine and Liothyronine can also be used to treat patients who have an enlarged thyroid gland. If you have any questions concerning this recall, you can contact Westminster Pharmaceuticals at 888-354-9939. You can see a complete list of recalled products on The Food and Drug Administrations Website. If you believe you have experienced adverse side effects, give our experienced product liability attorneys at The Eichholz Law Firm a call.